Only two weeks until the trade deadline set for the 29th February 2016. Although there are a few rumors out there not much action is happening on the trading front. below is a quick mix of what’s making headlines for trade rumors. 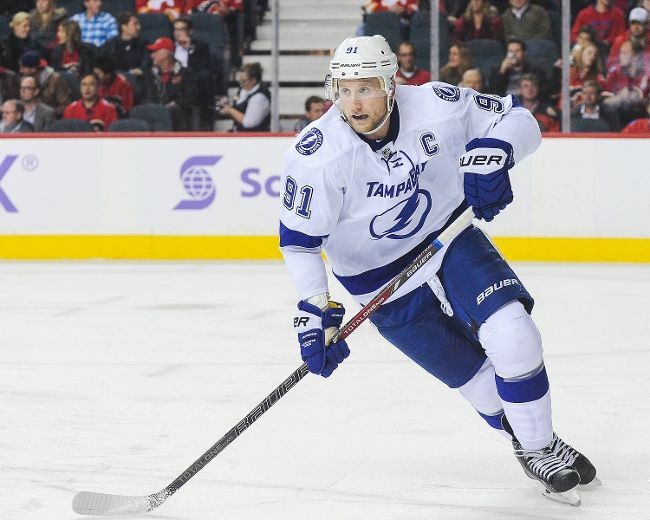 Many rumors are out there about superstar Steven Stamkos. Rumors are increasing on his status. 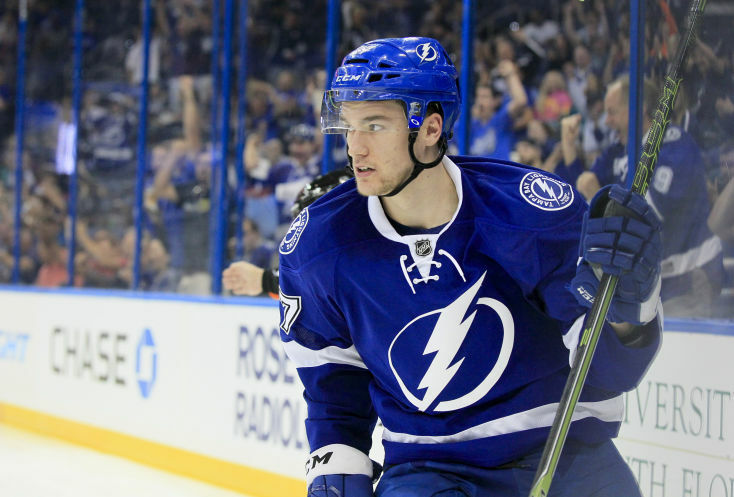 Some are seeing him being traded as a rental by the Lightning, some are saying that he will resign and the negotiations are kept very secret at this point. other sources are stating he is voluntarily waiting to get to free agency this summer where he will pick where he wants to go and at his price. All these rumors are somewhat making sense. 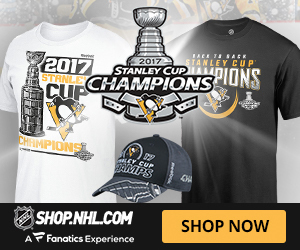 The most common one would be the desire to resign in Tampa Bay and win the Stanley Cup there. They have the team to do it, the taxes are lighter than in Canada and the climate of Tampa is much nicer than the one in Buffalo and Toronto. What will Stamkos do from now until the 29th? Nobody knows really. It is between him and the Lightning and that’s fine by me. 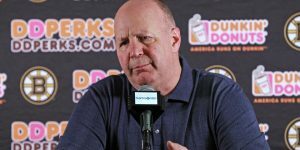 Even Nick Kypreos on Hockey Night In Canada (HNIC) got into it during the weekend stating that the Montreal Canadiens would have an excellent chance to sign Stamkos. This one was really ridiculous and didn’t make much sense. Could be Kypreos in need of attention. While we are still looking at Tampa Bay, the loss of Jason Garrison has an major importance for the Lightning. Garrison can do everything on the ice from blocking shots to really clear the front of the net for Ben Bishop. 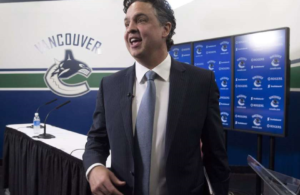 His desire to fill the holes on defence has increased dramatically with the loss of Garrison and the need to add more puck moving blue liner. Drouin may be the blue chip needed to fill that hole. 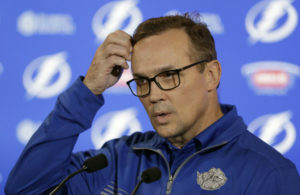 The demands from Yzerman, we hear may have changed lightly and is not so greedy but very specific in what he needs in exchange for his blue chip prospect. He has offence, so he will need defence. 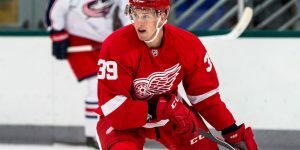 Instead of asking for a prospect, Yzerman’s expectation may be a defenseman capable of logging some serious minutes. Some teams have dropped out of the race. Rumors are circulating St-Louis is out of the Drouin’s sweepstakes because of the injury to Alex Pietrangelo. This brings Kevin Shattenkirk in the first pair for the Blues and negates the need to part with Shattenkirk. Ottawa Senators are still believed to be in the race. Some are indicating they are after Drouin in a similar fashion they were after Kyle Turris. 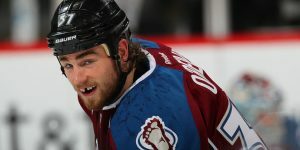 One team which could still land Jonathan Drouin, are Colorado Avalanche based on the connection with Nathan McKinnon. The only problem is the Avalanche not being able to provide the defenseman the Lightning wants. Other notables are the Florida Panthers, the Minnesota Wild and the Montreal Canadiens. The Maple Leafs are in a real seller mode right now. 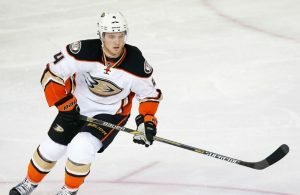 After the departure of defenseman Dion Phaneuf to the Senators, other players could be on the move. Players who could be departing the Leafs are goaltender James Reimer, Roma Polak, and Joffrey Lupul. The Leafs are intended to keep defenseman Morgan Rielly, Nazem Khadri, James Van Riemsdyk (injured), Tyler Bozak, and Jake Gardiner.